Dr Sharp is a Queensland trained Plastic and Reconstructive surgeon. He obtained Fellowship of the Royal Australasian College of Surgeons after undertaking eight years of specialist training in General Surgery and Plastic Surgery. 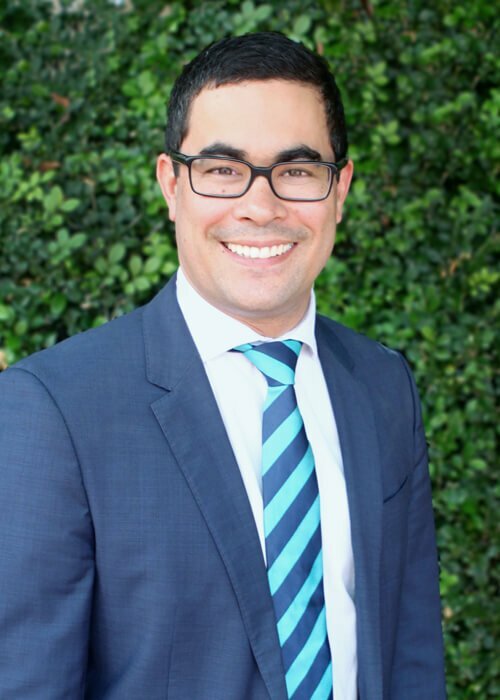 A Visiting Specialist at Greenslopes Private Hospital, South Brisbane Day Hospital, St Andrews Hospital Ipswich and the Wesley Hospital, he maintains a public commitment in plastic surgery at the Royal Brisbane and Women’s Hospital. Dr Sharp is also an Associate Lecturer at the University of Queensland School of Medicine. After completing a Bachelor of Psychology and undertaking a Bachelor of Science, Dr Sharp completed a Bachelor of Medicine/Bachelor of Surgery at the University of Queensland, followed by a further 10 years of surgical training. After being accepted in the Royal Australasian College of Surgeon’s general surgery training program, Dr Sharp spent a number of years in some of Australia’s leading metropolitan and regional health centres, before undertaking five years of specialist training in plastic surgery in Brisbane and the Gold Coast. He has completed over 20,000 surgical procedures. His research into trauma, skin cancer and head and neck reconstruction has been published in international plastic surgery journals and presented at conferences overseas. Dr Sharp has special interests in aesthetic surgery including facelift, blepharoplasty, abdominoplasty and breast augmentation, lift, and reduction. He also performs skin cancer surgery as well as reconstructive microsurgery. Dr Sharp is know for his honest, down to earth approach, which is balanced by his technical expertise, surgical skills and familiarity with the latest best practice techniques and procedures. A former Chinese kung fu disciple and keen rugby player, Dr Sharp also indulged in his passion for rugby by working as a doctor for Brisbane’s premier grade rugby clubs for several years. As a father of four fabulous daughters, Dr Sharp is conscious of the issues relating to women’s self esteem and body image. He believes the plastic surgery profession should make positive contributions by celebrating individuality, supporting women’s right to autonomy over their bodies and readjusting beauty norms. His approach to plastic and aesthetic surgery provides a unique, progressive - and most importantly, ethical – balance. Dr Sharp is proud to work in one of only a few female-owned and directed plastic surgery practices in Australia. He is a White Ribbon Ambassador and has a particular passion for organisations and initiatives that advance gender equality and women’s rights. When Dr Sharp is not spending time with his patients, he loves indulging in his favourite past times; spending time with his girls - and being chief cheerleader at their sports games. Book a consultation with Dr Sharp at one of his easy-access locations to experience his unique approach and strongly held belief that every patient – whether they are undergoing full body transformation or a small skin cancer removal – deserves the highest level of surgical care and empathy. DAVID AND HIS TEAM LOOK FORWARD TO WARMLY WELCOMING YOU.